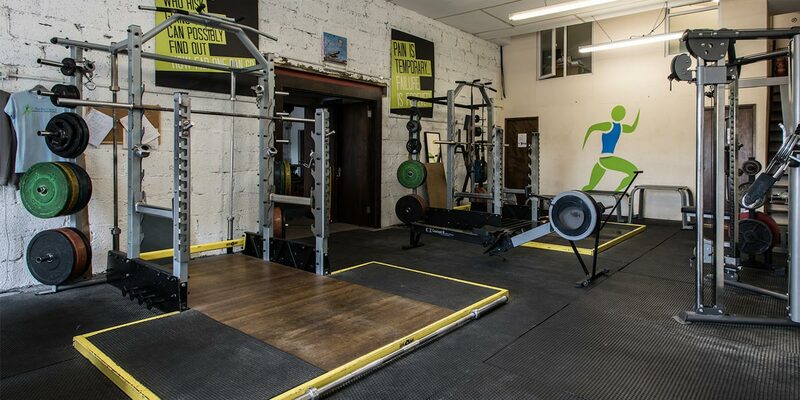 Fit Performance is a gym like no other, the gym serves the needs of many people including athletes, sports people & average Joes looking for simple but effective fitness training! Fit Performance works hard to ensure that the people who walk through the door all achieve outstanding results, all we ask for is commitment and hard work! At Fit Performance, we cater for people who are truly dedicated to improving their training goals. Whether it is decreasing your sprint time, getting stronger, burning maximal body fat or just generally getting as fit as you can become, we will help you achieve it! We pride ourselves in the fact that every member to step through our door has achieved amazing results in minimal time. 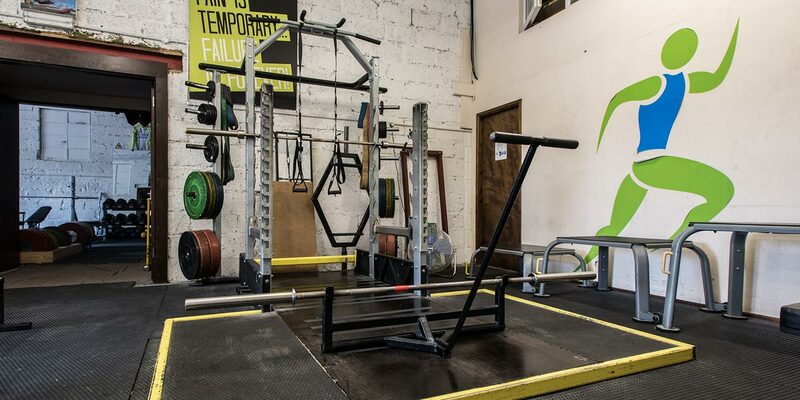 If you are truly committed to changing your life and are willing to walk the often hard but rewarding path to get you there, then Fit Performance is the gym for you!